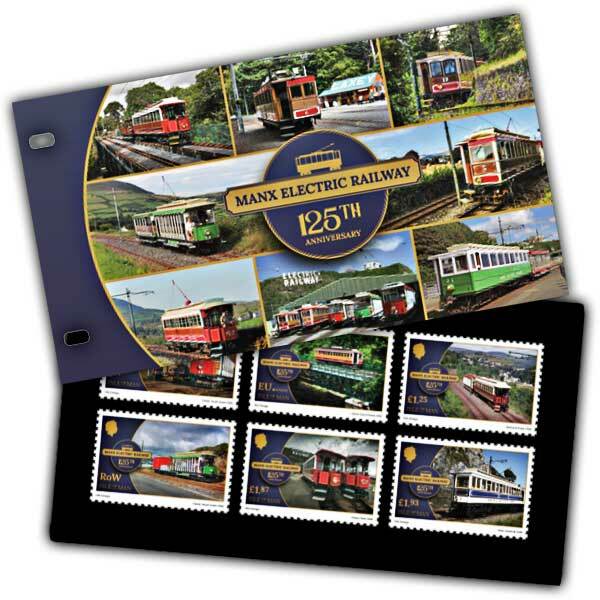 To celebrate the Manx Electric Railway's 125th Year, we are delighted to issue this presentation pack. Including a mint condition set of all six stamps and full of wonderful content, this presentation pack tells the story of the MER on their 125th Anniversary. 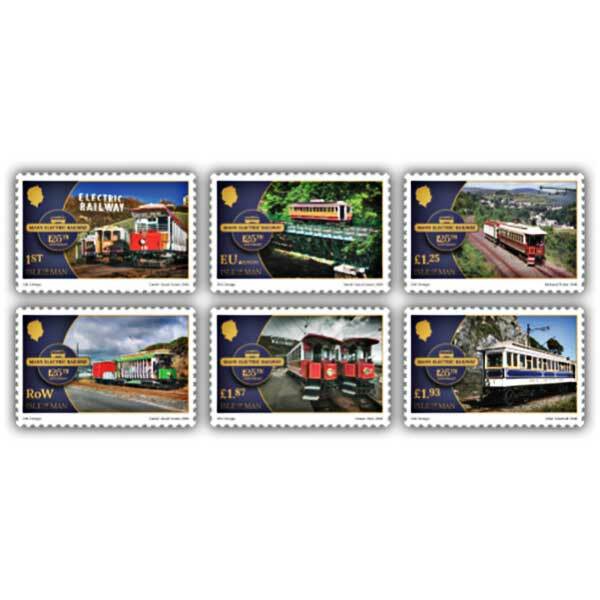 Perfect for any railway enthusiast, the story is told by David Lloyd-Jones who is a well-known Isle of Man based author and photographer, and whose original photographs feature on three of the stamps.